Customers in the US and from around the world can contact us through our Online Contact Form or at info@tieronesports.com. For enquires outside the US we will forward your information to the appropriate contact. Tier One Sports is a registered business in the United States, San Diego, CA. 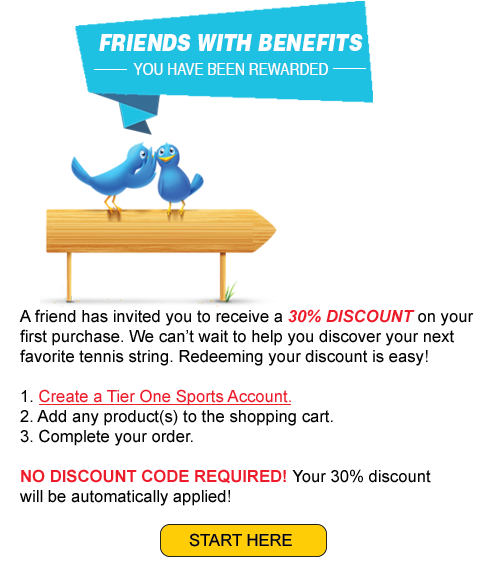 Tier One Sports manages www.tieronesports.com, www.tieronesports-usa.com. All sales, excluding central and eastern Europe, administered by Tier One Sports.